TripMeter helps you to track your trips, store them and share them with anyone of your choice at a later time. 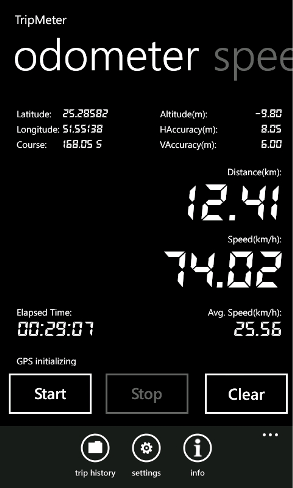 TripMeter maintains a history of all your trips by storing them in the local device or by uploading them to the SkyDrive. The stored trips in TripMeter can be viewed at a later time using the inbuilt map feature. You can take a snapshot of your trip route as an image and can be shared to a friend or can be archived for later use or verfication. Further, the TripData section provides you the comprehensive information about each points where the location data is collected. 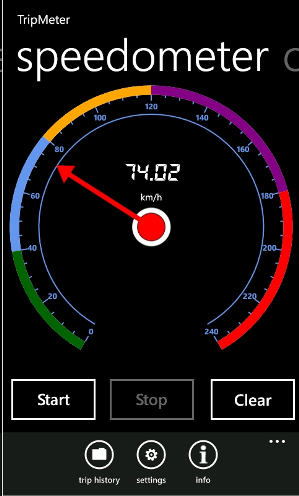 Further to storing and sharing the trips, TripMeter consists of an OdoMeter and Speedometer which provides you live information about your travel details.The available statistics include latitude, longitude, course, altitude, horiozontal and vertical accuracy, speed, distance travelled, average speed, maximum speed, average speed etc. – Tracking and storing of trips. – Live tracking of trips. 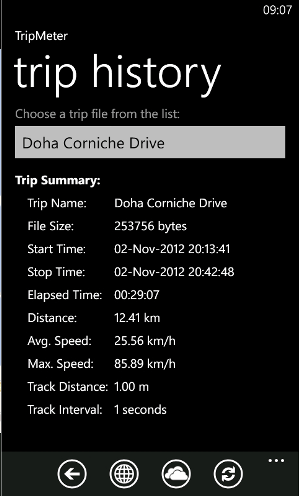 – Upload and share trips through SkyDrive. – Share route pictures through email or mms. – View previous trip summary and shows route on map. 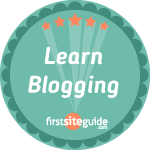 – Shows and share present location. – In built SpeedoMeter and Odometer. – Download a friends shared trip from SkyDrive and view on your device.